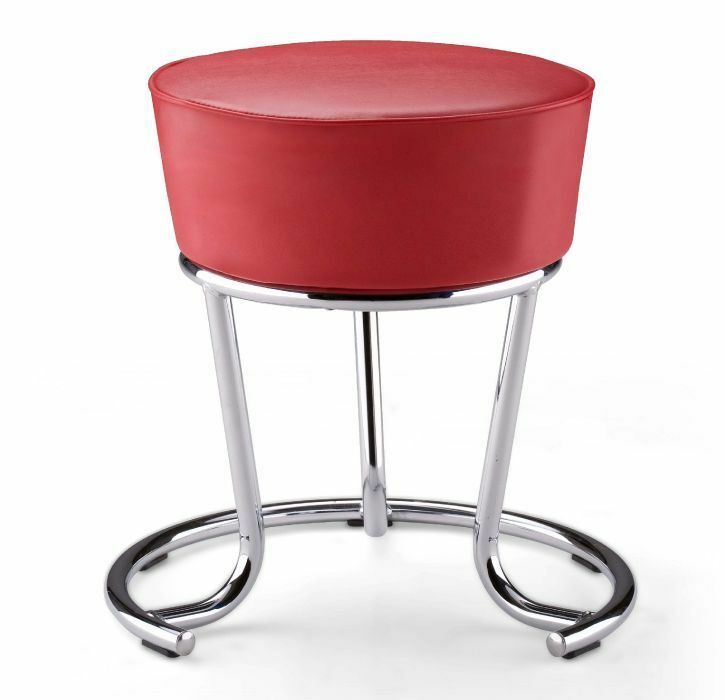 Pina Colada low stools are extra wide and extra thick for increased comfort over long periods of time. The product is finished with a high quality Chrome or Silver frame and a artificial leather. 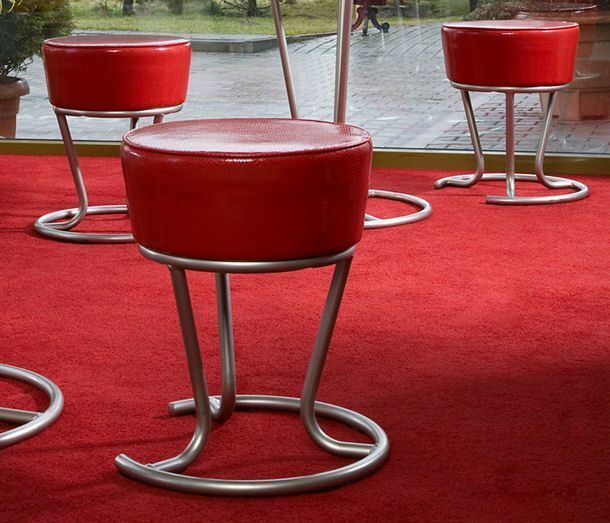 Dersigner stools with a uniqure wire chrome frame, and circular base for maximum stability. The Pina Colada range also has a matching table base. 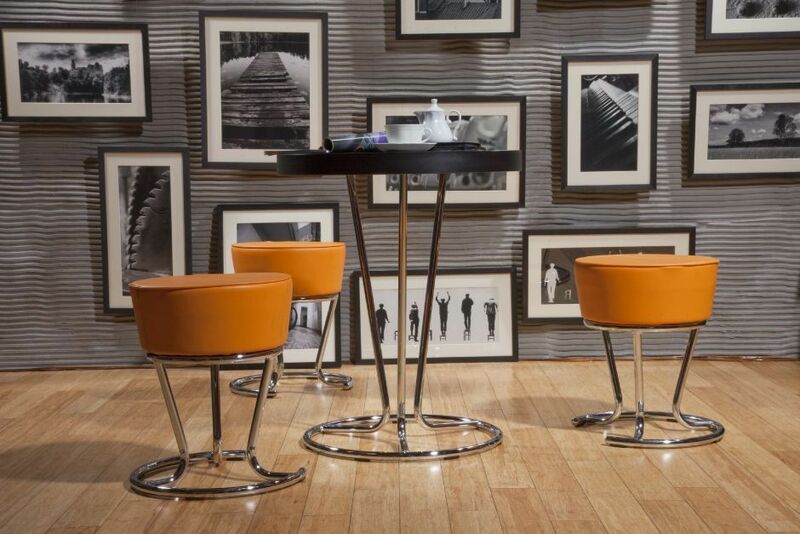 This range of furniture works perfectly with a trendy bar area.